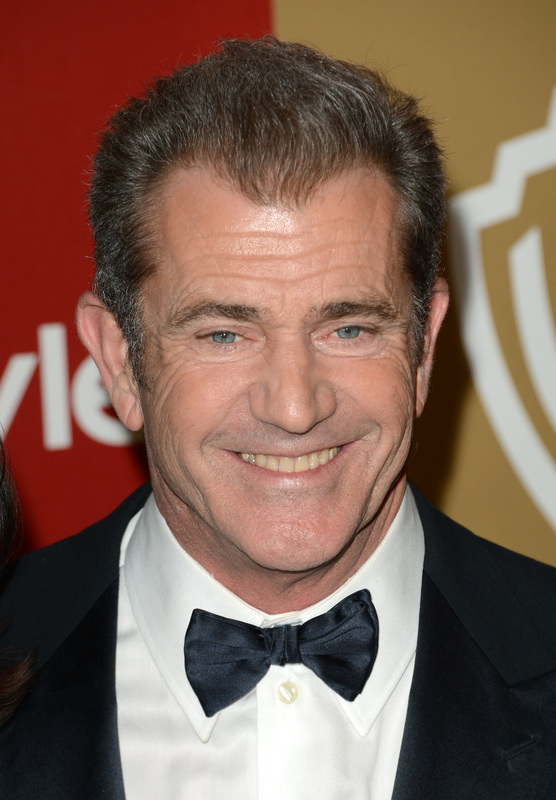 The day we hoped we'd never see has finally come: Mel Gibson, the former superstar whose anti-Semitic and racist tirades brought down his career, might be gearing up for a comeback. The Hollywood Reporter announced that Mel Gibson will star in The Expendables 3 , the third movie in Sylvester Stallone's ensemble action series. This comes after news that Gibson will cameo in next year's Mad Max: Fury Road, the fourth installment of the blockbuster franchise that once starred Gibson in the lead role. And in October, he has a major part in Machete Kills, Robert Rodriguez's star-packed action comedy that will surely be a financial hit, if not a critical one. With three potential box office successes coming down the road, Gibson might be hoping to make the acting comeback that has eluded him ever since 2006, when an anti-Semitic rant made by the actor was revealed online. Since then, he's had roles in only a handful of small films, any chance of career revival destroyed when a 2010 tape of him being disgustingly sexist and racist in a call to his ex-girlfriend leaked onto the Internet. Yet three years later, it looks like Gibson is aiming for a comeback, and if his slate of upcoming movies do well, he might just get what he wants. As a woman, a Jew, and a human being who respects other human beings, I've refused to support movies starring or made by Gibson for years, and I know many other people have done the same. It may be three years since his last offensive tirade, but my opinion about him hasn't changed; no amount of time can make an awful person turn into a good one. It's possible that he's learned from his mistakes and doesn't plan to be sexist/racist/abusive anymore (at least in public), but that doesn't excuse his actions in the past. Supporting him now would just make him believe that laying low for a few years was enough to allow people to forgive him, when clearly, he doesn't deserve forgiveness. So over the next year or so, as Gibson's movies come to theaters, please remember who he is, and why he's trying so hard for a comeback. Let's not give him the satisfaction.